Ready to travel around Germany with me? 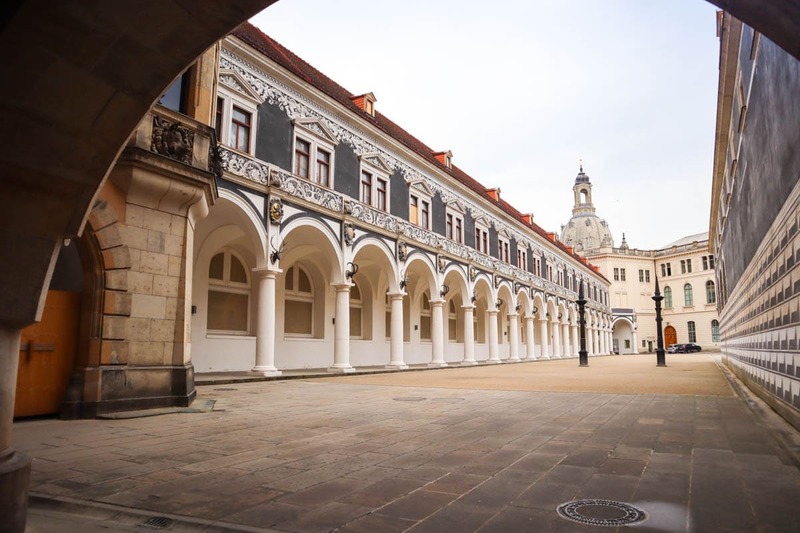 Planning a short break to Dresden, Germany? I’ve rounded up some of the top things to do to truly get the most out of your trip to this beautiful city! 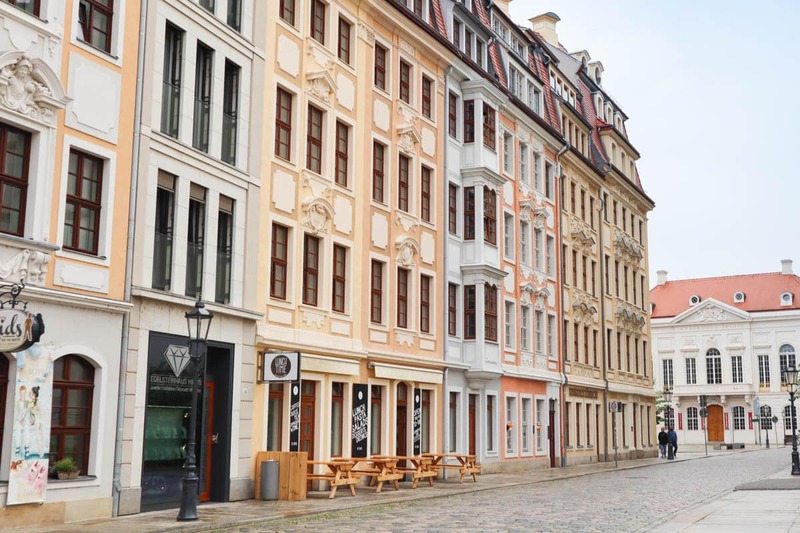 Dresden was our starting point for four days in Saxony, Germany. So far on my travels through Germany I’ve visited Berlin, the Black Forest, Nuremberg, Munich and Hannover. 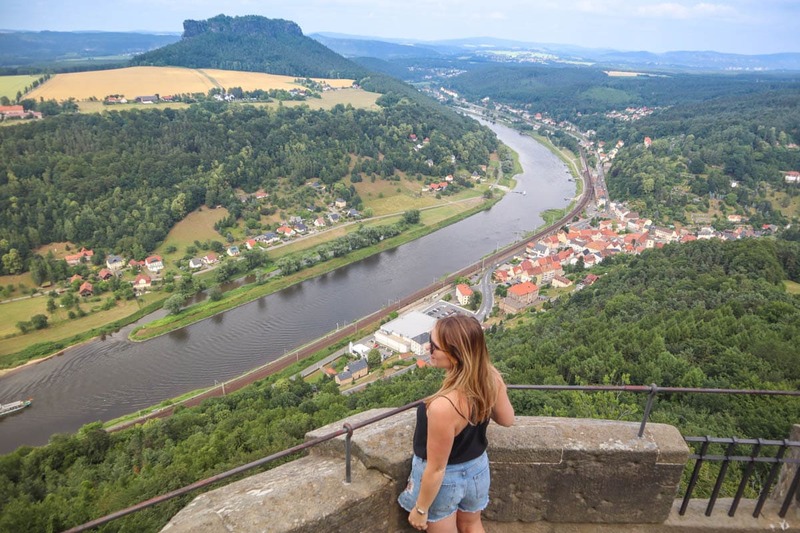 This was a whole new area for me, and I was excited to explore two very different places in the region – the historic city of Dresden and the stunning Saxon Switzerland National Park. It’s impossible to speak about Dresden without mentioning the atrocities that occurred in the 2nd World War. Much of the city was demolished in one day of air raids. Sadly one of Germany’s most cultural, fairy-tale cities was reduced to rubble.